We’ve managed to raise a whopping £424 in the first 24 hours of the project! 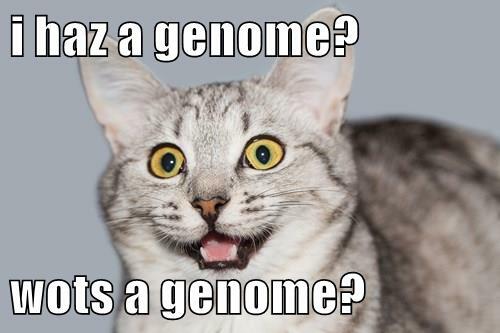 This is fantastic and means we’re well on the way to sequencing the Manx cat genome. We’ve had some lovely people offer their cats for sequencing too by picking the ‘Pick my cat!’ perk on the crowdfunding site. Our genome scientist Rachel was also on Mandate this morning on Manx Radio, so ‘hello’ if you found our site after listening in!